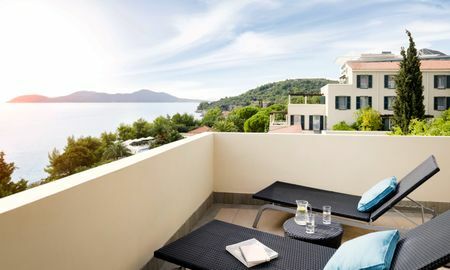 Enjoying a privileged location just steps away from a picturesque beach and superb restaurants, this luxurious resort is situated along the Adriatic coastline. 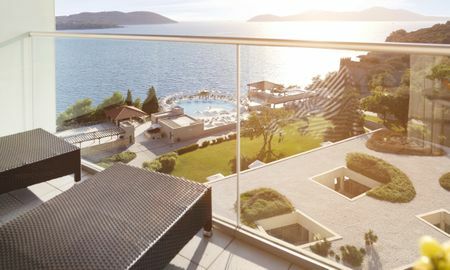 At Radisson Blu Resort & Spa, Dubrovnik Sun Gardens recreational amenities include a private beach, tennis courts, and an indoor pool. 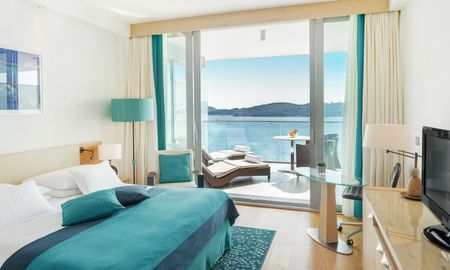 The hotel also provides a full-service health spa, a marina, and sports center. 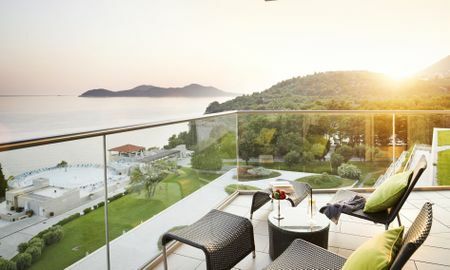 All rooms and residences are equipped with top-class amenities and feature an elegant terrace/balcony for taking in the magnificent surrounding views. 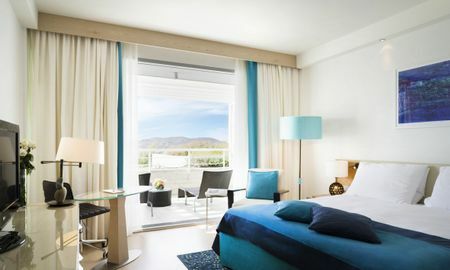 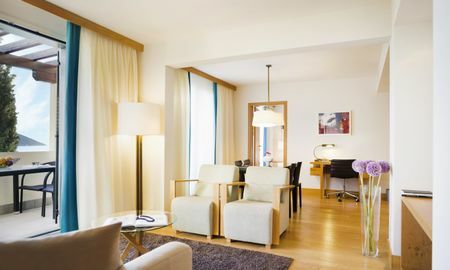 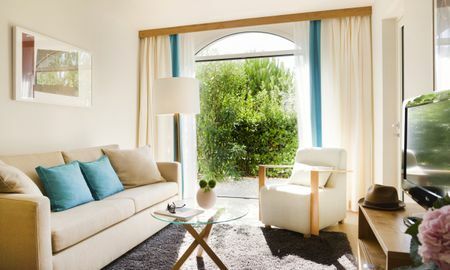 In a picturesque seafront location on the Dubrovnik Riviera, the Radisson Blu Resort & Spa, Dubrovnik Sun Gardens is set in glorious Mediterranean gardens close to countless attractions. 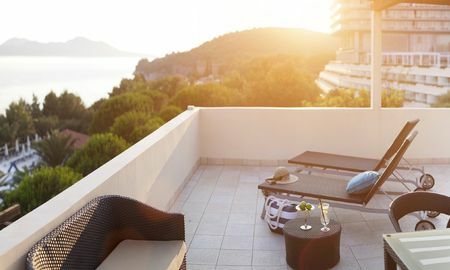 The historic city of Dubrovnik, with its charming Old Town World Heritage Site, is just 10 kilometres from the resort and is easily accessed by shuttle boat or bus. 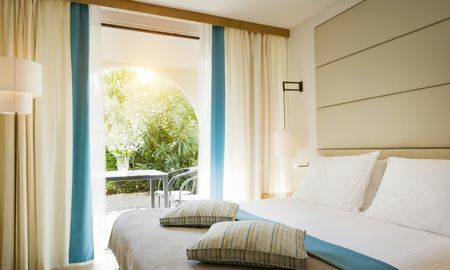 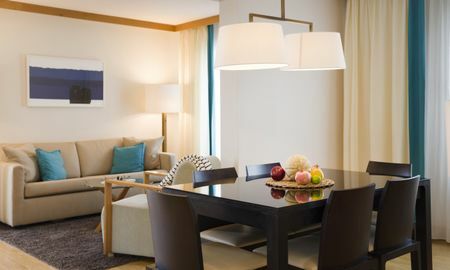 The resort boasts excellent air, road and sea connections, and Cilipi International Airport is just 35 kilometres away.